HomePsychology DictionaryWhat Is the Ingroup Bias? 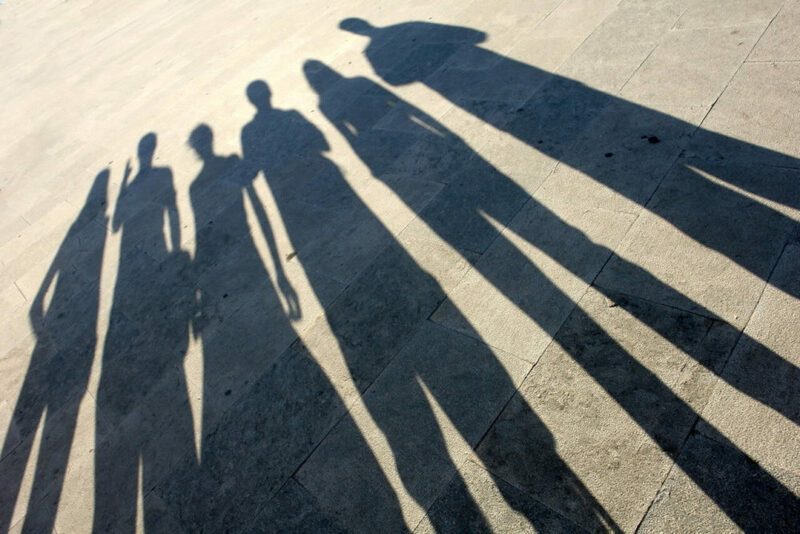 What Is the Ingroup Bias? The ingroup bias is the tendency that people have to favor their own group above that of others. This bias can have a powerful influence on both individual and group behavior. It may be as simple as favoring your own sports team, or it can be something on a much larger scale, such as favoring people who share your race, ethnicity, religion, or nationality. 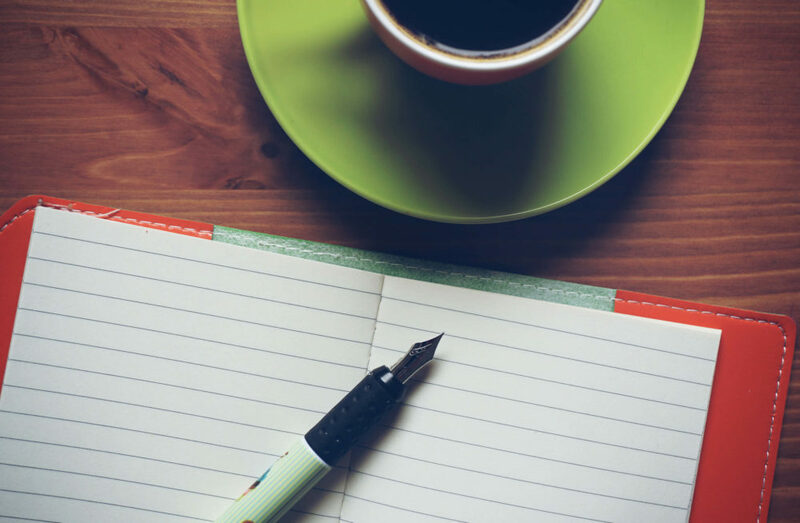 Let’s take a closer look at some of the ways that the ingroup bias can influence your behaviors and decisions, ranging from simple day-to-day actions to the social relationships you form in various areas of your life. How Does the Ingroup Bias Work? If you have ever attended a sporting event, then you have probably witnessed something known as the ingroup bias first-hand. People engage in a variety of fervent, loud, and boisterous support of their own team and express their dislike and disdain for the opposing team. They favor the members of those who they view as part of their team, including the players and their fellow fans, while at the same time disparaging anyone who is outside of their group. This ingroup favoritism results in strong “us vs. them” feelings that can cause people to treat those in the outgroup quite differently than those in the ingroup. Let’s think about the role that the ingroup bias has played in your own life. At various points in your life, you have probably belonged to a variety of different groups. For example, you may have joined interest-based groups in high school or college such as swing choir, drill team, or the chess club. Perhaps you were part of an athletic team or sport. Or maybe you belong to a religion, organization, or association. When you were part of these groups, did you ever feel like you favored people within that selective social circle? What Can Explain Intergroup Conflict? So why do we fall prey to this bias so easily? Like many cognitive biases, the ingroup bias serves an important purpose. It is designed to foster harmony and stability within the group. By favoring the members of our own group, you are helping to ensure the overall health and continued existence of the group. Some theories developed by social psychologists seek to explain exactly how and why this bias occurs. According to the realistic conflict theory, ingroup bias arises from competition for resources between groups. Since different groups are all competing for the same available resources, it serves the best interests of the group to favor members while spurning outsiders. One famous example often used to illustrate how competition for resources contributes to ingroup bias is Sherif’s Robbers Cave Experiment. In the study, 22 boys from similar backgrounds were divided into two groups and placed in a mock summer camp. Initially, the boys in each group were encouraged to bond and did not even become aware of the existence of the other group until the second phase of the experiment. When the two groups were then pitted against each other in various competitions for resources, intergroup conflict was high and the boys often exhibited hostile and even malicious behavior toward members of the opposing group. Ingroup bias remained high and the participants strongly favored the members of their own group. Researchers have also suggested that a need to protect and improve self-esteem might play a role in ingroup bias. In order to hold ourselves in high esteem, we feel the need to believe that our own group is superior. One famous experiment involved placing participants in completely arbitrary groups. Despite the fact that there was no meaning behind the existence of these random group, the results revealed that people still viewed their own group as superior to others. As you might quickly realize, ingroup bias can have serious real-world implications. Such attitudes often contribute to prejudice and even hostility toward outgroup members. Children often experience bullying, loneliness, and exclusion thanks to the ingroup bias as kids form small groups often referred to as cliques. In the workplace, people might find themselves favoring certain people who are part of their unit or work group. Sometimes these effects are just minor, but in some cases they can have a serious impact on how we interact with others and even how we see ourselves. On a larger scale, the ingroup bias can contribute to major conflict between groups of people. Each group labels outgroup members as the enemy, leading to arguments, strife, and even war. Aronson, E., Wilson, T. D., & Akert, R. (2010). Social psychology. 7th ed. Upper Saddle River: Prentice Hall. 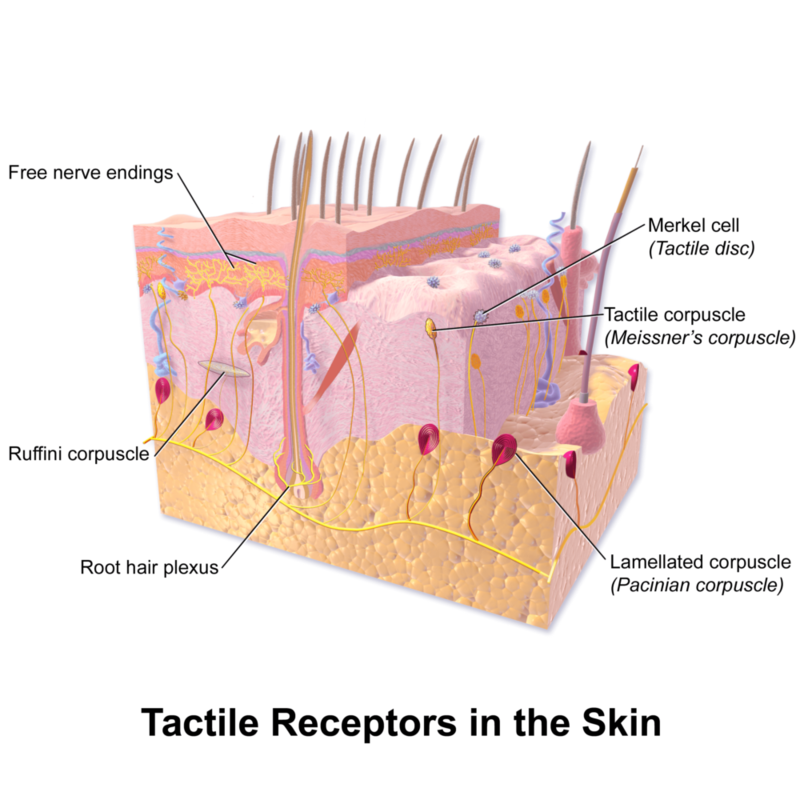 What Is a Sensory Receptor?